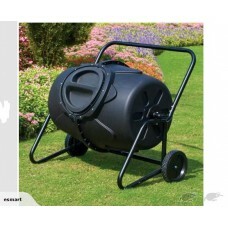 190L Garden Compost Bin With Wheels Features Cuts Down On Your Household Garbage Built-In Mixing..
1m X 100m Weed mat Great for landscaping, under decking this handy weed mat preserves soil and other.. 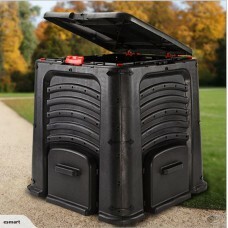 Features: · Outside material is made of heavy-duty, easy clean, 600-dernier material that withstands..
400L Garden Compost Bin FEATURES • Easy-access top lid and doors • Snap-lock bottom doors • Air ..
8 Ft Outdoor Indoor Firewood Log Rack This listing for rack only.Description:The deluxe outdoor log .. 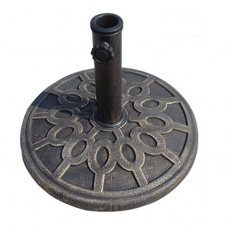 Brand New 9kg Outdoor Umbrella Parasol Base.This base with an attractive cast iron effect grey patte.. 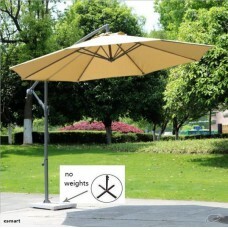 Brand new deluxe outdoor 10' pation umbrella.This deluxe patio umbrella have to be the ultimate in p.. 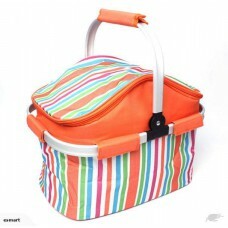 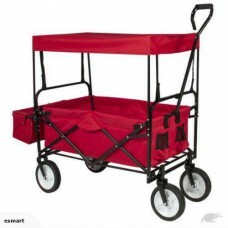 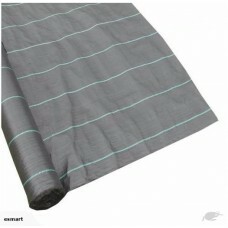 FEATURES:- Double Layers 600 Denier Polyester fabric let wagon can hold more wight capacity- Strong .. 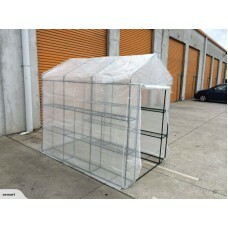 Brand new 4 Tier Portable GreenHouse.Description:*This Greenhouse offers the perfect solution for th.. 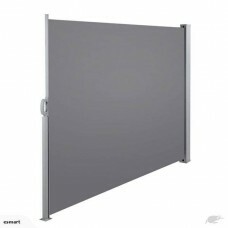 Brand new large walk-in Greenhouse. 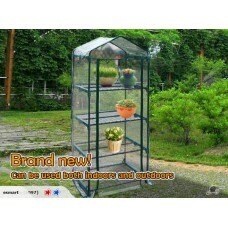 Description: *This Greenhouse offers the perfect solution for t.. 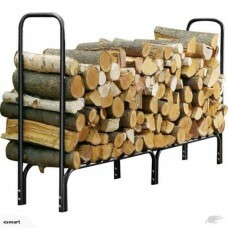 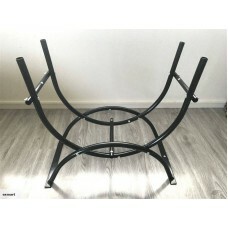 Outdoor Indoor Firewood Rack Description:The deluxe outdoor log rack keeps firewood stacked and off .. 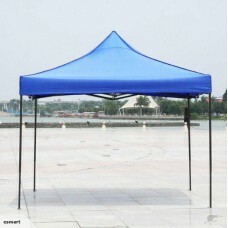 Brand new Premium 3m by 3m Easy Pop Gazebo Features: * Gazebo Size: 3 x 3 Meters * Frame made from B.. 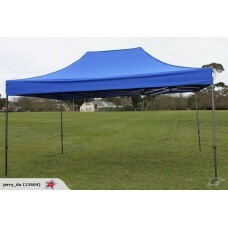 Premium Gazebo 3 x 4.5 (Meters) Easy Pop Up Gazebo Features: * Gazebo Size: 3 x 4.5 Meters * .. 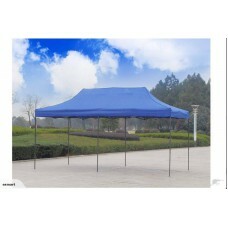 Brand new Premium Brand new 3m by 6m Easy Pop Up Gazebo Features: * Gazebo Size: 3 x 6 Meters ..
Retractable Side Awning Shade 1.8m x 3m GreyThis quality 180 x 300cm retractable side awning is perf..